Today purchasing an engagement ring has now become the status quo of identifying yourself as one who is already taken and ready for marriage but have you ever played with the rock or band on your hand and thought about its history? Since it's not specified in the bible or the oldest documents that give detailed accounts of practices before marriage in time passed. The true meaning and symbol of the engagement ring started shining through in the 20th century, when men gave their fiancées a band that symbolized their love and intentions for a marriage union, the engagement ring signified that she had been taken, out of limits and ready to be married to her true love and it was placed on the fourth finger of the left hand, for that finger was believed to have a vein running through it which came directly from the heart therefore symbolizing the finger as a "heart finger". 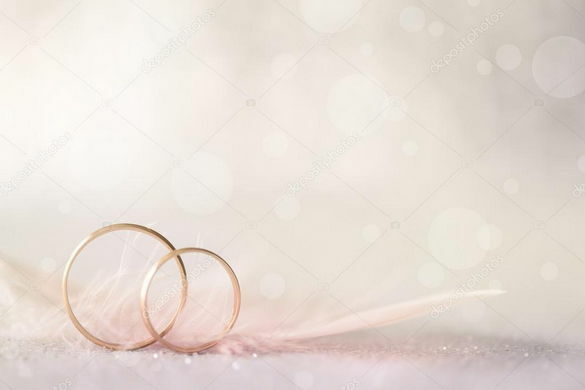 Earlier rings could just be a piece of silver or an iron band without any adornment, which the woman inserts into her fourth finger on her left hand, this was the practice for a short time till commercial rings and the media took over the engagement scene. The Cushion cut: this method of cutting a gemstone, gives the stone a classic shape that is between a rectangle and an oval, it is one of the most popular jewellery cuts and it's also known as the antique cut. The Asscher cut: this method of cutting the gemstone gives it a shape people say is similar to the emerald rectangle but it is more octagonal in shape than rectangle, the octagonal shape helps it catch light and reflect it in different directions. It's a perfectly beautiful cut for a rings gemstone. In choosing a ring your budget must also come into play so either you purchase Tiffany's or an average engagement ring, it's the thought that counts.